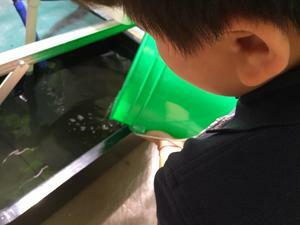 This school year, Thomas Edison School has created a hydroponics lab. 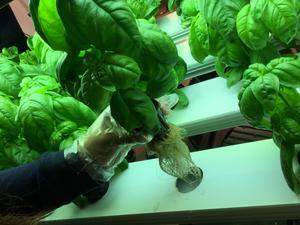 Hydroponics is the practice of growing plants using water instead of soil. 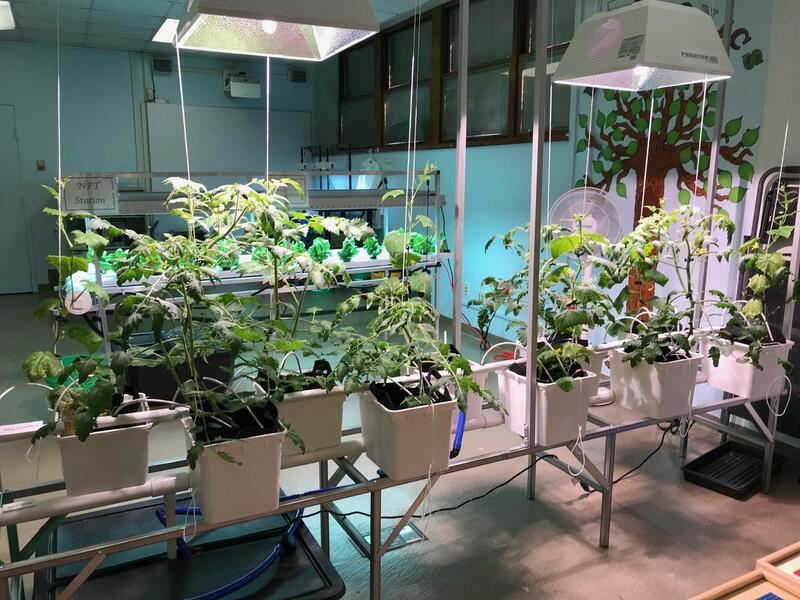 In our lab, we are currently growing basil, lettuce, tomato, cucumbers, and cilantro. Our students are learning how to maintain the system, including planting, transplanting, pruning, and harvesting. 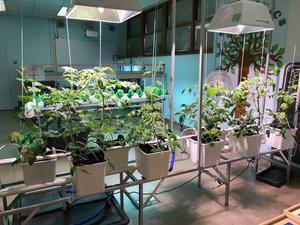 The goal of the hydroponics lab is to produce fresh greens using urban farming techniques that can be distributed to the surrounding community. We are looking forward to our first harvest and Edison School Farmer’s Market!